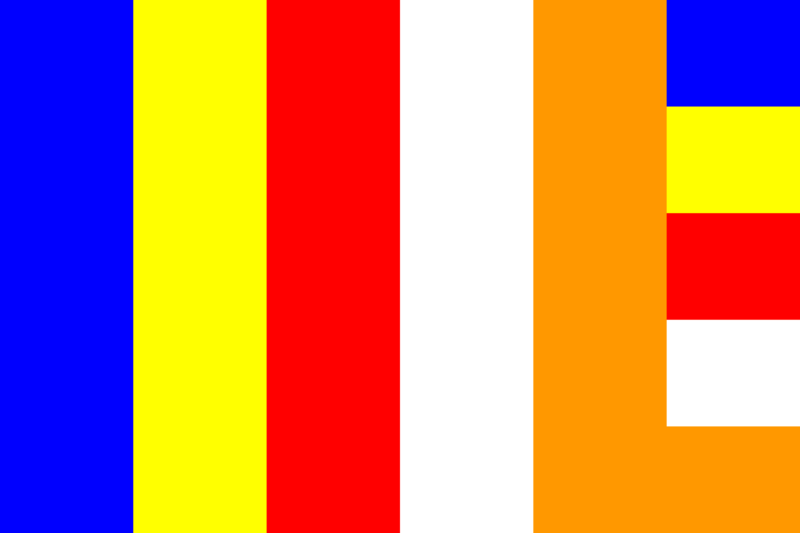 Below is a list of contact details for active Buddhist organisations in Brisbane in alphabetical order. The closest temples geographically to UQ are the Langri Tampa Centre Camp Hill (FPMT) and the Temple of the Holy Triad in Albion, a small historical Mahayana temple. Chung Tian Temple and Wat Thai Buddharam are also accessible by public transport. A number of the other temples listed are not accessible by public transport from UQ. 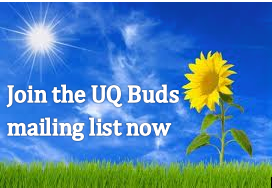 If you would like to have your contact details added or updated, please email uqbuds [at] gmail.com. Tradition: Mahayana, Chinese Chan Buddhism. Language: Mandarin and English services. Fluent English and Mandarin speaking monks and nuns normally available. Language:. Most services in Sinhalese but head monk speaks English. Fluent English / Mandarin speaking monk sometimes available on Saturday. Sri Lanka Buddhist Monastery Inc. Language:. Services in Sinhalese. Sinhalese and English-speaking nun available. Language:Thai services. Thai speaking monks available with good English.